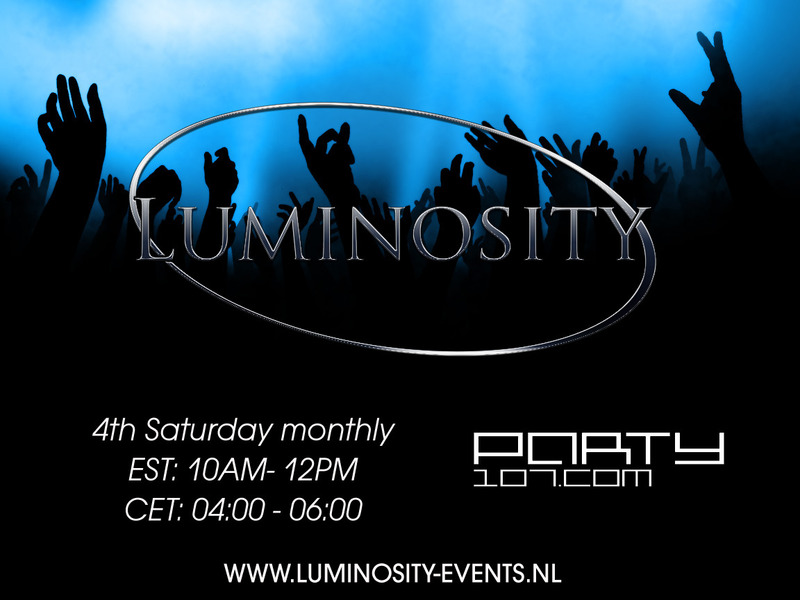 Party107 welcomes "Luminosity Sessions" to our fourth Saturday lineup! Luminosity Sessions is a monthly show presented by Luminosity, a foundation who organizes trance events in the Netherlands. The monthly show will feature sets from some of the hottest up and coming DJs. Catch the debut episode this Saturday at 10:00 AM Eastern / 7:00 AM Pacific / 16:00 CET / 5:00 PM UK with Pedro Del Mar and Vast Vision!